Don't let the puffy cuteness of this rabbit lead you to believe that it's all she's good for! 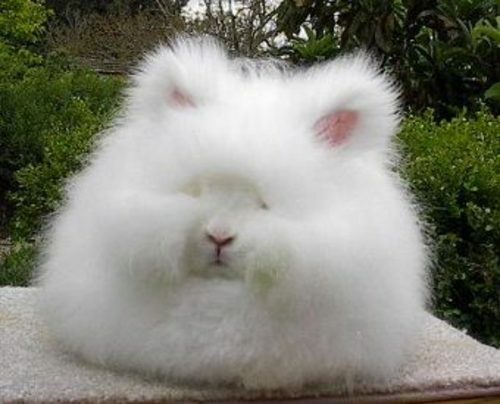 She is an Angora Rabbit and needs a great grooming! 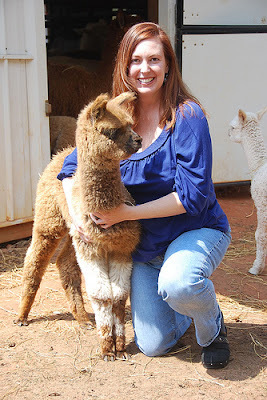 The great thing is that you'll be able to harvest about 2 skiens of yarn from her and then she'll be feeling just as awesome as you do after an amazing harcut! 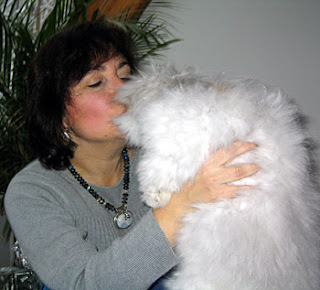 Here's some info on how to raise, care for and groom Angora Rabbits. Hey Lucy! Find a cute one!! !